We're about to share with you ways to find legitimate baby photo contests and in doing so, you will easily avoid scams. Parents naturally believe their baby is the cutest. No other baby cuter than their own child. And they are right! We believe all babies are cuties. But they're especially cutest to their own parents. Babies are so adorable that they make us want to share them with the world. One of the best ways to do that is through a baby photo contest. These cute baby contests are fun and is a great opportunity to display your baby to the world. You can also win cash, college fund, your baby feature in commercials, ads, modeling, and more. They're the real deal! And scam artists also know it too. 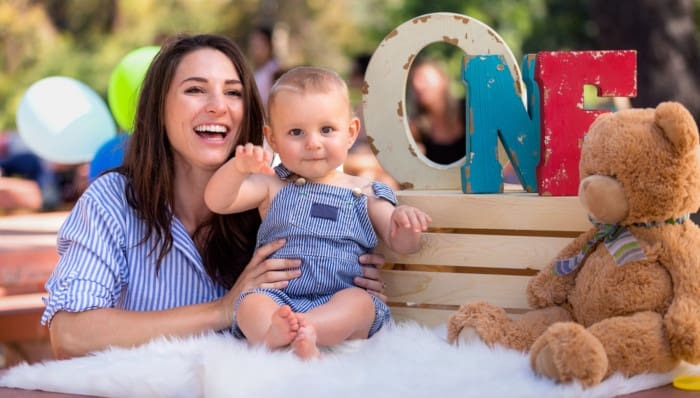 They saw the opportunity to take advantage of excited moms and dads who are enthusiastically and sometime even desperately searching for baby contests and a chance to showoff their cutie. Here's Where You Can Find a Legitimate Baby Photo Contest to Enter? There are a few places you can go to find these real baby contests. City/Town/County. One of the places is your city. Some cities or counties will have baby contests posted on the announcement boards. Sometime the contest will take place at and during the county fair. If your city have a newsletter then subscribe to it. This way you will get notification on what's going in your city, like if there's a fair coming up or maybe just a baby contest event. Local newspapers. The local newspapers are good places to start. They have these contests posted whenever its available. Radio and TV show. Well, these are more likely by chance that you'll hear about it. A good example is the Oh Baby Photo Contest from LIVE with Kelly and Ryan. But you can't be flipping through channels everyday just to see if there's a contest. Subscribe to newsletters. You can subscribe to websites that have newsletter. They send out emails to their subscribers regarding baby contests. Click Here. Online. There are many baby photo contest online. You just have to search for it. Best way is to use Google. Search for some well-known or trusted brand names with baby contest. Like this: Gerber baby contest, Gap baby contest, Pamper baby contest, etc. One of the reasons why we suggested that you search with well-known or trusted brands is because baby photo contest scams do exist. 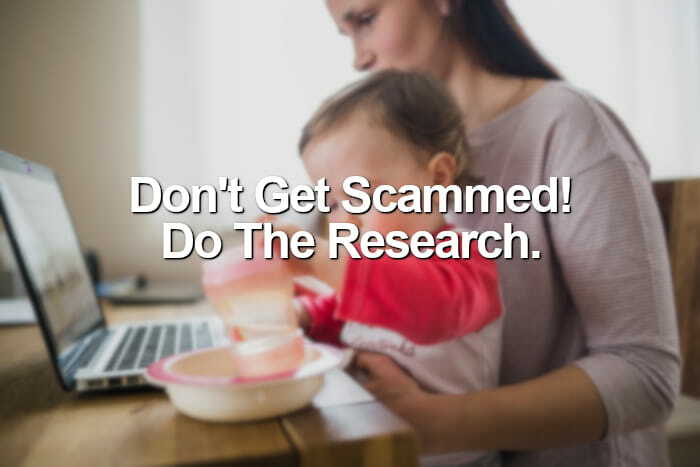 Here are some sound advice on avoiding these baby contest scams. First thing first, you must be aware that these contest scams do exist and are very real. Once you're aware of it then you will become more cautious. A cautious person will do a thorough research on subjects that they're interested in. And that lead us to where we are, the research. The best thing to do is to research these contests and make sure they're are trustworthy. Big names like Gerber, Gap, Disney, Johnson Johnson, Pampers, etc. are trusted household brands. They are not going to be a "hit and run". Meaning, they're not going to collect all the money and disappear. They are in business forever and want to remain forever. They have a reputation to maintain. If you're run into one of those not well-known brands then research the company. Always research the contest for reviews, testimonies and who is behind the promotion. For example, you might not heard of the Cute Kid contest. So you will want to search on Google or your favorite search engine with terms like this, cute kid contest review. By the way, the Cute Kid is a real contest. Beside terms like "review" and "testimony", you also want to see if anyone has complain about the company. So also lookup terms like "complaint" and "scam" as well. 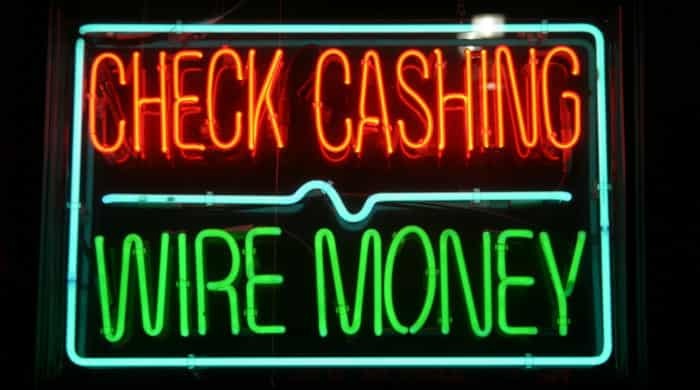 Wiring money is a no-no. There have been so many scams involved with Western Union and MoneyGram. Scammers have been scamming so many people using these services. Free online baby photo contests are great. But sometime there are online baby contests that are not free. If you have to pay for baby contest entries then remember the safest way is through credit cards. Your credit cards usually come with some kind of fraud protection built-in already. Lastly, it's a long shot. But there's a chance that your family and friends do know or heard about these baby contests. It doesn't hurt to ask. Ask them if they have considered or entered a baby contest before. Maybe they have won a baby contest before or maybe they have found out that it was just a scam. Either way, you want to hear about it. "If something seems too good to be true, it probably is too good to be true."